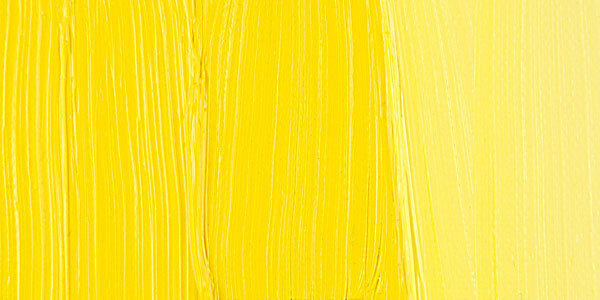 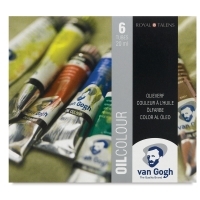 Art teachers love Van Gogh Oils for bringing affordable color and quality to their students. 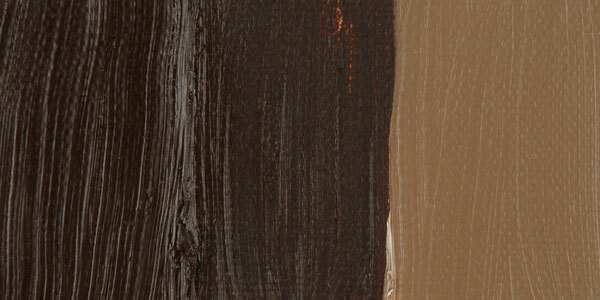 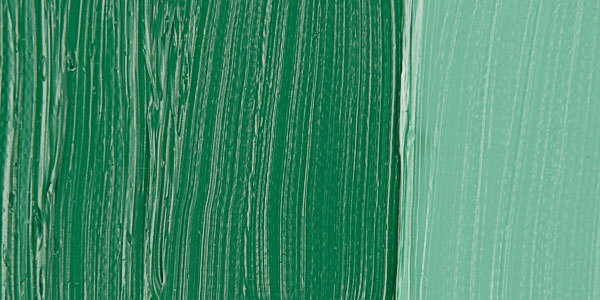 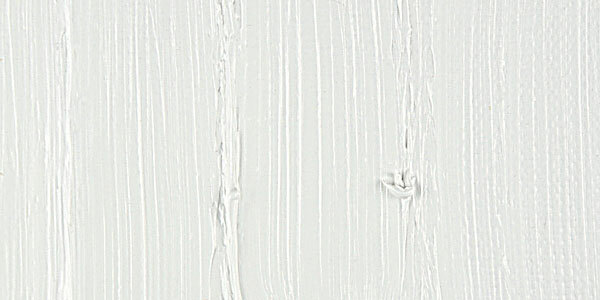 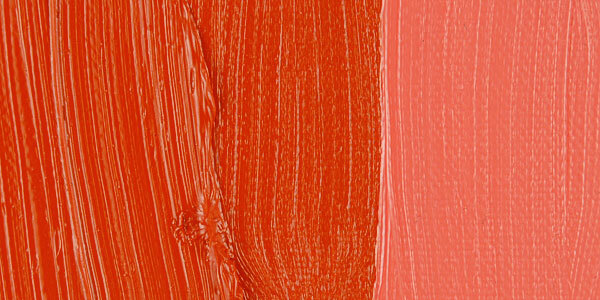 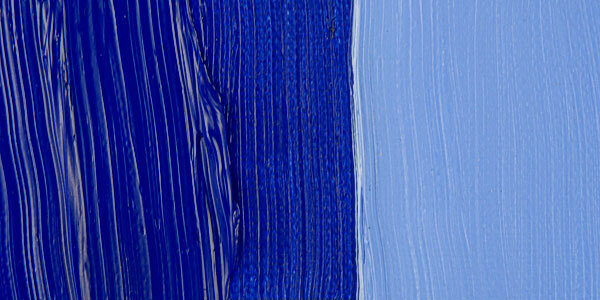 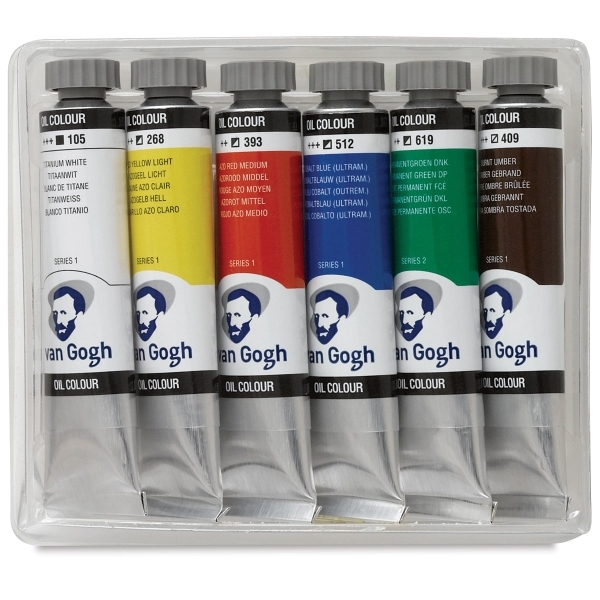 These pure-pigment paints are particularly easy to mix and work with because all colors in the range have virtually the same degree of gloss and viscosity. This set contains 20 ml (0.68 oz) tubes of Titanium White, Azo Yellow Light, Azo Red Medium, Cobalt Blue Ultramarine, Permanent Green Deep, and Burnt Umber.